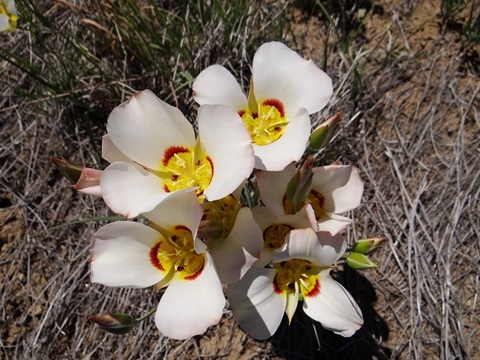 Calochortus apiculatus (30x10,Z4,P,C,3:6w) ............................................................ 100 seeds / $3.50 07043.13 (W) Lewis and Clark Co., MT, 6350ft, 1936m. 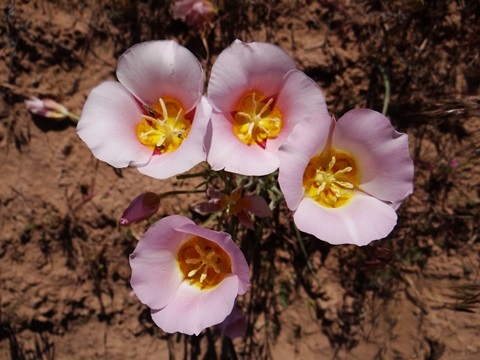 Just missed seeing the flowers but Herbarium records seem to indicate this is the only Calochortus growing in this area. Flowers should be white with bands of yellowish-green or orangish in the throat which extend to the hairs on the pointed petals. 28751.18 (W) Wasington Co., ID, 3250ft, 991m. Bowls of cream with purple patches above the nectaries. 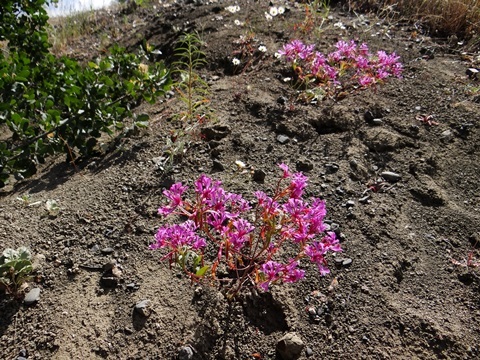 Growing in volcanic loam. Calochortus gunnisonii (alpine) (15x6,Z3,P,C,3:6w) .................................................. 90 seeds / $4.00 32878.95 (W) Eagle Co., CO, 9500ft, 2896m. Flowers not seen here but I would guess they are similar to the Lake Co. population which is about 30 miles away. Calochortus gunnisonii (Plains form) (22x8,Z4,P,C,3:6w) ........................................ 60 seeds / $4.00 32879.15 (W) Douglas Co., CO, 6550ft, 1997m. Delightful cream-colored bowls on stems taller than the mountain forms. Infrequently seen on the Plains. 10451.10 (W) Jackson Co., OR, 6600ft, 2012m. 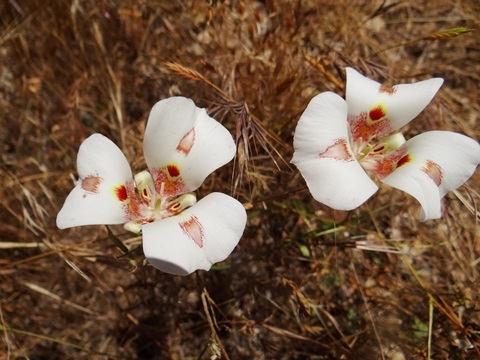 Large, roundish leaves with crenulate margins and white flowers on tall scapes. 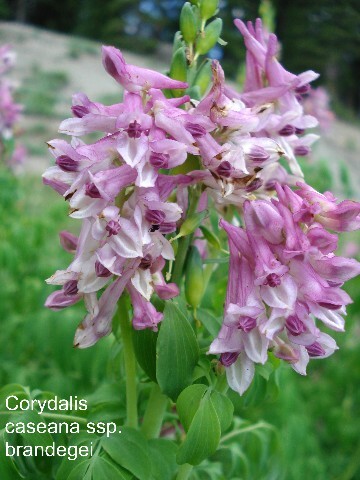 This extra-robust population grows on S-facing, wet, alpine meadows. Caltha leptosepala (14x20,Z3,P,L,3:8w) ........................................................................... 100 seeds / $3.50 54290.48 (W) Albany Co., WY, 10350ft, 3155m. Shining, snow white flowers with a boss of yellow stamens over ovate leaves. 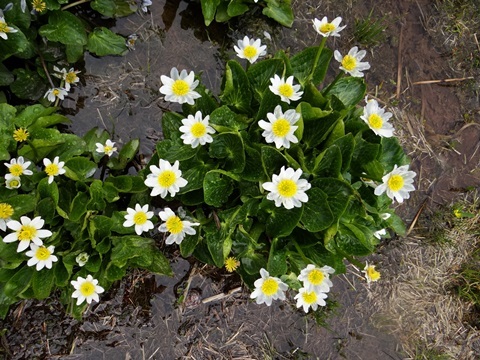 Early alpine bloomer in vernally moist meadows. Identical to the Colorado population. 76294.16 (W) Elbert Co., CO, 6600ft, 2012m. Reddish foliage with deep yellow blossoms from orange buds. Found sporadically across the Plains. 78830.25 (W) Eddy Co., NM, 3100ft, 945m. 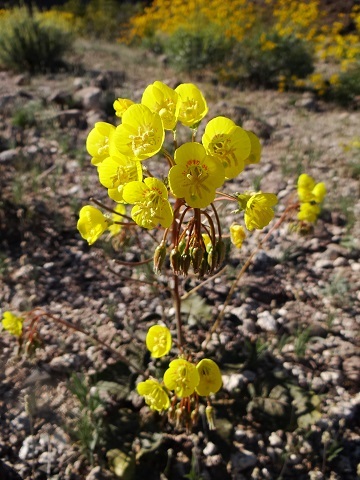 Dense herbaceous shrublets of wiry stems bearing yellow flowers with very long 1½"+ tubes. Much like C. serrulatus on steroids. 12896.18 (W) Wallowa Co., OR, 5700ft, 1738m. Each fountain of long folded leaves produces a raceme packed with starry, ice-blue-lilac flowers. This high altitude population should prove very hardy. Note: it is important to keep flats at 40°F. for another 2 months after germination in order for the seedlings to develop properly. 72807.16 (W) Douglas Co., OR, 1510ft, 460m. A decidedly dwarf population here of short, Eremurus-like spires in pale to violet-blue. 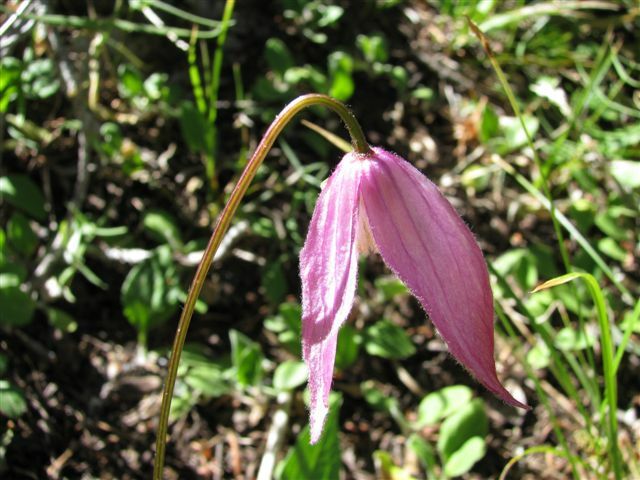 Growing on a steep, stony, serpentine slope. Camassia quamash (24x7,Z3,P,C,3:12w) ...................................................................... 100 seeds / $3.50 72807.23 (W) Lewis and Clark Co., MT, 6350ft, 1936m. The shortest spikes of blue here, the smallest form I have ever seen, growing in a subalpine meadow. Definitely hardy. Campanula barbata (Campanulaceae) (16x12,Z4,SLP,L,3:8w) ................................ 100 seeds / $3.50 10094.17 (W) Alpi della Zillertal, Italy, 5900ft, 1800m. Monocarpic rosettes sprout inforescences of blue to white bell-flowers in summer. Petal edges are usually covered with long hairs (villous). Growing on acid substrates. 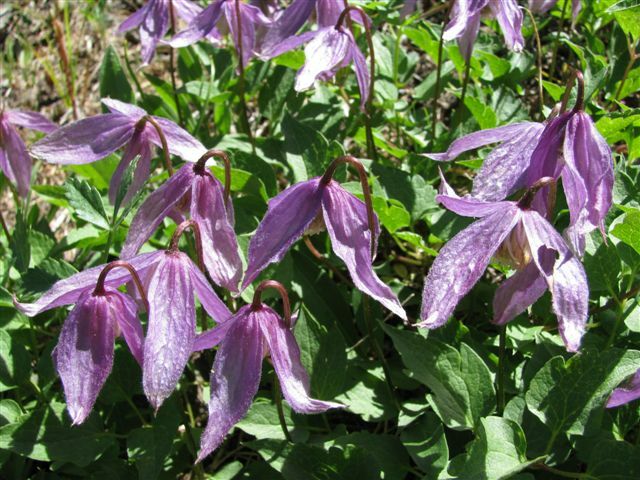 Campanula lanata (Campanulaceae) (18x42,Z5,P,L,3:8w) ........................................... 100 seeds / $3.50 54079.03 Dense tufts of velvety, serrated foliage which erupt into numerous semi-trailing stems covered with large creamy bell-flowers. 74698.25 (W) Gilpin Co., CO, 10800ft, 3292m. A dwarf alpine race with dainty clear blue bells but will probably grow considerably larger under garden conditions. Campanula scabrella (Campanulaceae) (4x6,Z4,P,L,2) ............................................... 100 seeds / $4.00 76122.22 (W) Siskiyou Co., CA, 8900ft, 2713m. Individual gray-green rosettes bear several upturned bells variable in color from purple and lavender to very pale shades. Does not form mats. 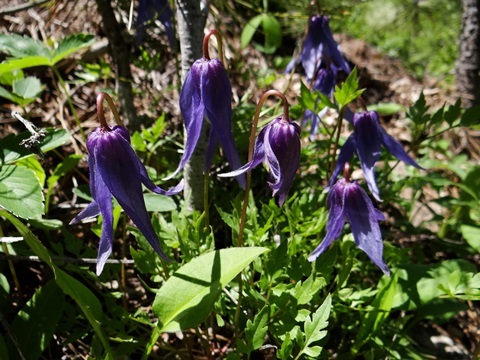 Campanula thyrsoides (40x25,Z5,P,L,3:8w) ................................................................ 100 seeds / $3.00 78361.13 (W) Tyrol, Mt. Patscherkofel, 2000m., Austria. Hundreds of pale creamy-yellow flowers are densely-packed into a single spike erupting from a hairy rosette. 74035.19 (W) Hidalgo Co., NM, 4000ft, 1220m. Apparently escaped from cultivation, I found a large clump of vines succeeding quite well under extremely arid conditions in a vacant lot. 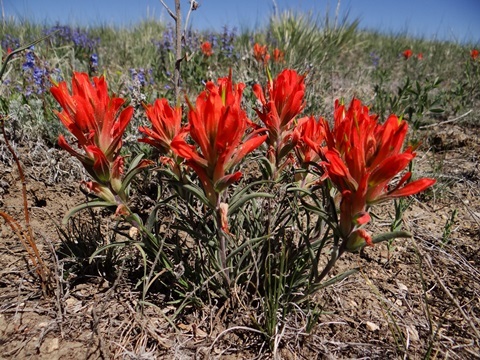 Flowers not seen but are probably the typical long, reddish-orange, tubular flowers. 12710.18 (W) Blaine Co., ID, 7200ft, 2195m. 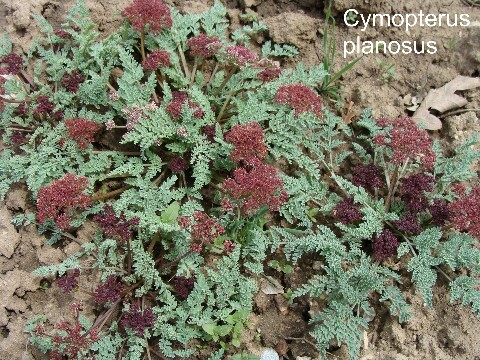 Dark, finely-cut foliage and scarlet inflorescences glow like hot coals against its native scoria. Castilleja latifolia (Scrophulariaceae) (16x12,Z10,P,RL,3:8w) ................................... 100 seeds / $4.00 54099.15 (W) Monterey Co., CA, 100ft, 30m. Almost succulent leaves on tree-like plants with short bracts in various reddish-orange to yellow-orange shades. 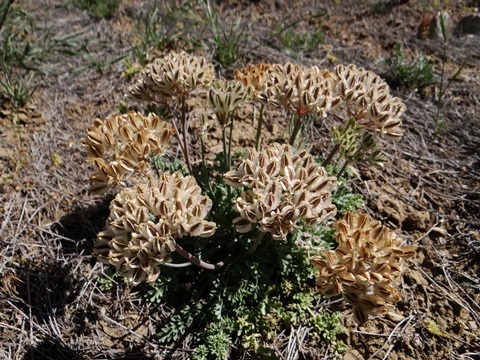 An odd member of the coastal flora shared with Dudleya caespitosa et al. 70096.20 (W) Beaver Co., UT, 11100ft, 3384m. 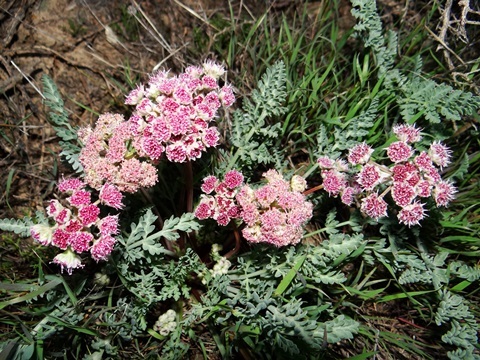 Multiple stems compared to the next variety with the same deep rose to magenta flower spikes over hairy, viscid foliage. On volcanic alpine slopes. Ceanothus cordulatus (Rhamnaceae) (120x120,Z6,P,SC,4:8w) .................................... 90 seeds / $4.00 12699.14 (W) Trinity Co., CA, 4275ft, 1303m. 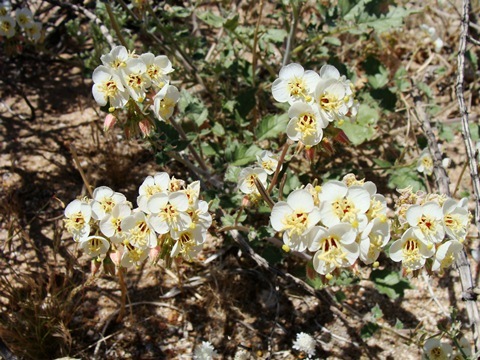 A thorny shrub with blue-gray stems and blue-green leaves which bears masses of cream flowers in late spring. 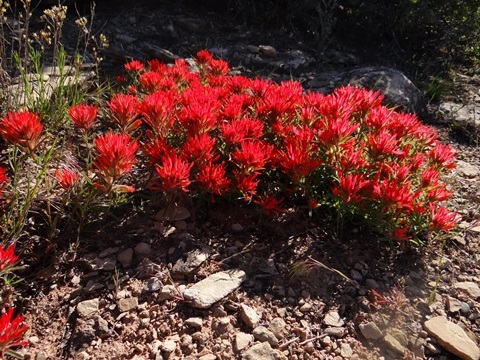 12074.55 (W) Eddy Co., NM, 2975ft, 907m. 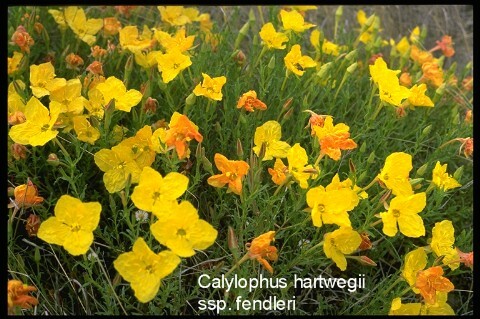 Though an annual, this sp. is definitely worth growing for its masses of saturated pink-lilac, saucer flowers. 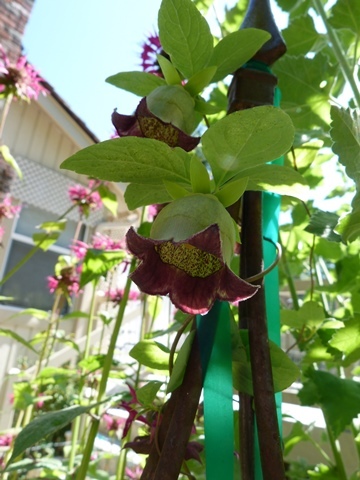 Very long-blooming and drought-resistant. Cercocarpus betuloides (Rosaceae) (180x180,Z6,P,C,2) ......................................... 40 seeds / $3.50 10298.11 (W) Tuolumne Co., CA, 5400ft, 1646m. Attractive shrubs covered with birch-like leaves and fuzzy, long-tailed seed plumes. Chaenactis alpina (Asteraceae) (8x10,Z3,P,L,3:6w) ................................................. 40 seeds / $3.50 07470.21 (W) Park Co., CO, 12000ft, 3692m. Attractive compact clumps of silvery-gray, incised rosettes with cream to pale pink, pin-cushion flowers in summer. W-facing alpine scree slopes. 32542.13 Tufts of ovate leaves bear prostrate racemes of violet-lilac flowers with a yellow palate. 56474.25 (W) Butte Co., ID, 5600ft, 1707m. 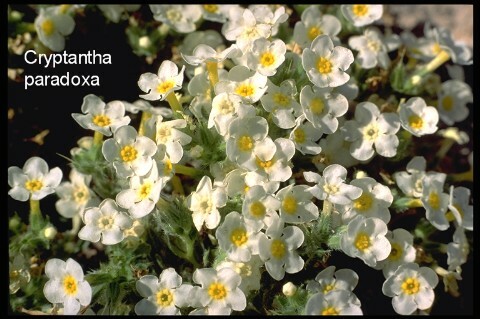 Very attractive bushes of finely-dissected leaves topped with white flower spikes resemble an Achillea on steroids. Growing on old lava flows. 56896.09 Mats of succulent green leaves bear yellow flowers in abundance. Chilopsis linearis (Bignoniaceae) (350x250,Z6,P,C,1) ................................................... 30 seeds / $3.50 54478.34 (W) San Miguel Co., NM, 4200ft, 1280m. JRT5711 Solid pink flowers with darker magenta spots. Hardiest population known. Chimaphila umbellata (Ericaceae) (12x10,Z5,P,L,3:6w) ........................................... 1000 seeds / $3.50 87612.43 (W) Kittitas Co., WA, 4800ft, 1463m. "Western Prince's Pine." 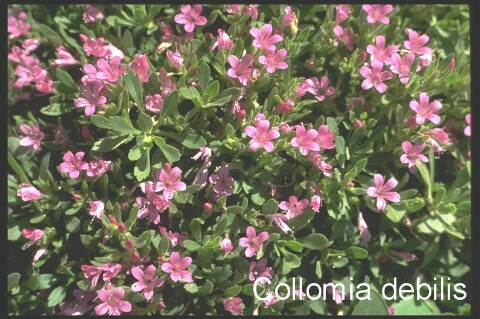 Whorled leathery leaves are crowned with a nodding raceme of pink flowers. Chionophila jamesii (Scrophulariaceae) (6x9,Z3,P,RL,3:8w) .......................................... 90 seeds / $3.50 50076.34 (W) Park Co., CO, 13100ft, 3994m. 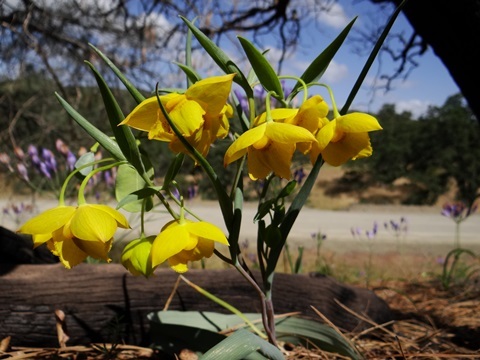 A Penstemon relative with short but densely-packed, arching spikes of flattened creamy yellow flowers over tufts of narrow leaves which turn maroon-brown with the onset of cold weather. On gentle N-facing alpine slopes. 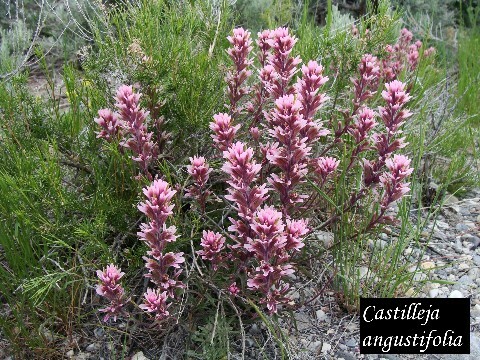 35294.07 A bushy, non-climbing, herbaceous perennial which bears large, thrice-divided, toothed leaves and lavender-blue, 3/4" scented flowers in rings around the upper axils. Clematis hirsutissima (Ranunculaceae) (45x25,Z5,P,C,5) ......................................... 50 seeds / $4.00 35470.51 (W) Mesa Co., CO, 10300ft, 3140m. Extra robust population here on the high points of the Grand Mesa. Growing in basaltic soil. Clematis hirsutissima (26x12,Z5,P,C,5) ........................................................................ 50 seeds / $4.00 35470.13 (W) Sheridan Co., WY, 7500ft, 2287m. Another great population here, slightly smaller than the Colorado population. On an E-facing, gravelly limestone slope. 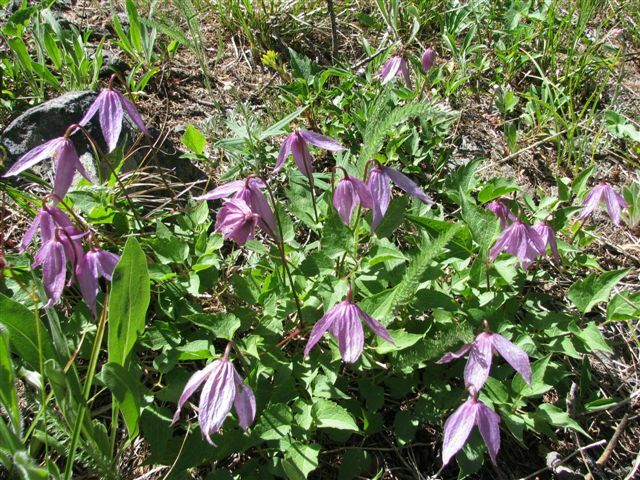 Clematis scottii (Ranunculaceae) (40x25,Z4,P,C,5) ..................................................... 50 seeds / $5.00 76129.65 (W) Custer Co., CO, 9060ft, 2762m. Much like the better known C. hirsutissima but with minor differences such as slightly wider leaf divisions and hairy sepal margins. Blue-purple lantern flowers. 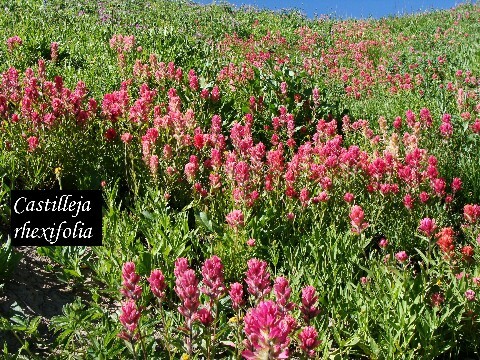 From a high-altitude, floriferous population. Clementsia rhodantha (Crassulaceae) (20x7,Z3,P,L,1) .................................................... 100 seeds / $3.50 74358.58 (W) Albany Co., WY, 9850ft, 3003m. Spiky inflorescences of pale rose-pink flowers. Coryphantha andreae (Cactaceae) (14x7,Z8,P,L,3:4w) .............................................. 30 seeds / $4.00 07815.03 Thompson cult., ex Veracruz, MX. TC033 Single deep green, compressed stem with woolly crowns. Short grayish-yellow, brown-tipped spines. Narrow light yellow flowers and green fruits. Limited. Coryphantha echinus (10x7,Z5,P,L,2) .......................................................................... 40 seeds / $3.50 23235.25 (W) Howard Co., TX, 3800ft, 1158m. JRT4152 Single stems with straw-colored spines. Few if any central spines on this form. Large bright yellow flowers. Coryphantha sulcata (Cactaceae) (5x7,Z6,P,L,2) ...................................................... 30 seeds / $3.50 76874.16 (W) Williamson Co., TX. JRT4162 Clumping, nippled stems with chalky-white spines. 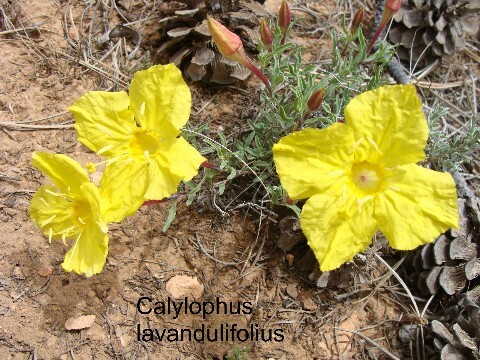 Large yellow flowers with reddish throats. Cotoneaster nebrodensis (Rosaceae) (180x110,Z4,P,C,3:12w) ................................... 30 seeds / $3.50 58230.13 (W) Rila Mts., Bulgaria. Shrubs with elliptical leaves, tomentose underneath, bearing clusters of bright red berries in autumn. 12036.18 (W) Fremont Co., WY, 6700ft, 2043m. Forms mounded cushions of bristly, gray leaves. Two or three dozen short, dense spikes of white flowers arch from mature cushions. Grows on hills of tuffaceous mud/sandstone. 35876.17 (W) Montrose Co., CO, 6900ft, 2104m. 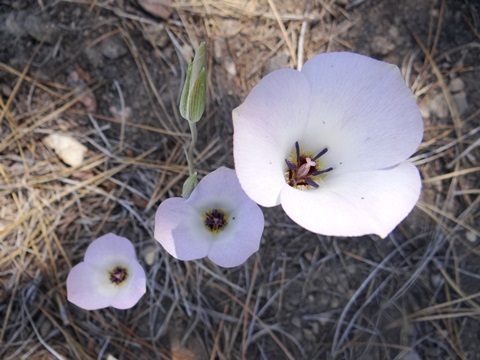 Caespitose silver-gray tufts of hairy leaves bear flat-topped inflorescences of rather densely-packed white flowers. 50655.35 (W) Emery Co., UT, 6900ft, 2104m. 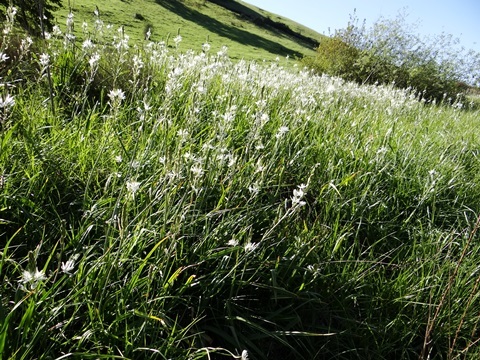 Large white flowers with yellow fornices from swollen, hairy calyxes over silvery tufts. 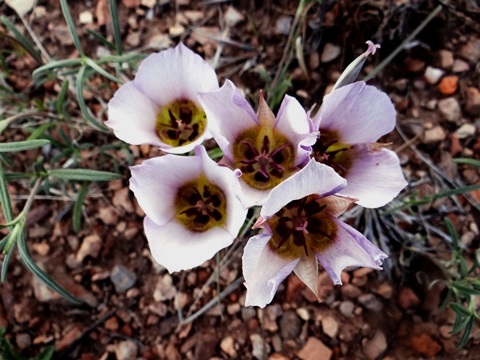 A showy species from the San Rafael Swell in sandy clay soil. 72803.15 (W) Mono Co., CA, 8500ft, 2591m. 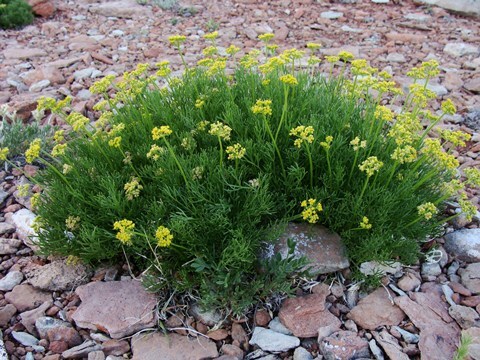 (= Draba quadricostata.) 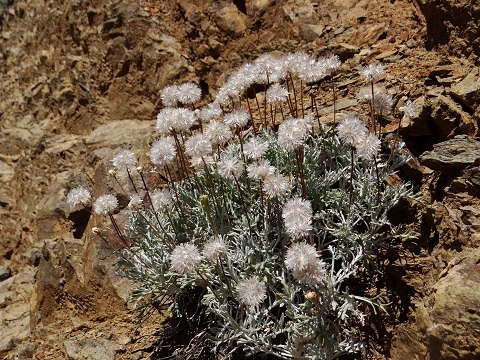 One of the best and most caespitose cushions of the Sierra Nevadas, comprised of hundreds of tiny, gray-green rosettes, sometimes spanning 12" or more. Short racemes of pale yellow are borne in early summer. 47610.26 (W) Fremont Co., CO, 6200ft, 1890m. 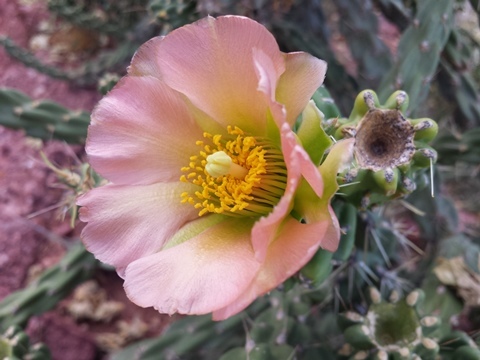 Our prevalent cholla, magenta to violet blossoms. 92357.26 (W) Archuleta Co., CO, 6400ft, 1951m. Low, dense clumps of cylindrical stems covered with sheathed spines. The brilliant chartreuse flowers appear in early summer. 01069.15 (W) Mono Co., CA, 6400ft, 1950m. Gorgeous gray-green mounds of very ferny, thrice-pinnatifid foliage of heavy substance. 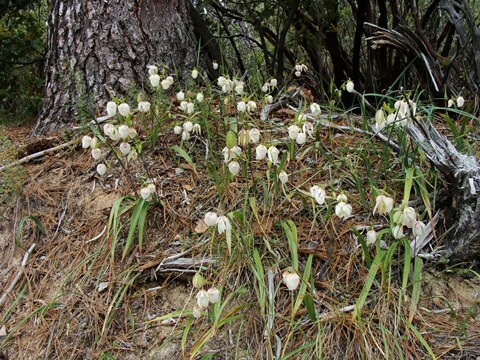 White fruiting clusters on short scapes. On N-facing carbonates. 15832.15 (W) Uintah Co., UT, 5500ft, 1677m. 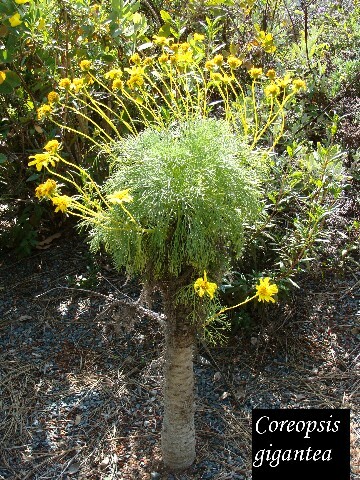 From clumps of celery-like leaves emerge bright yellow flowers in the spring, followed by eye-catching, corrugated seed heads. 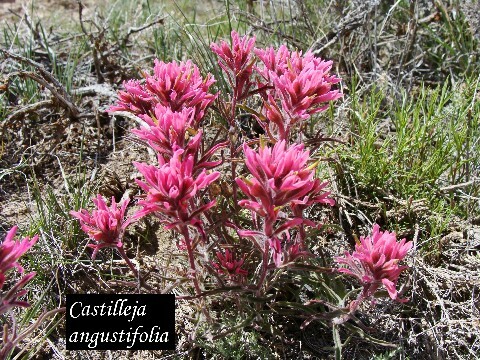 Uinta Basin endemic. 54678.48 (W) Park Co., WY, 8000ft, 2439m. Glossy, waxy, intensely anise-scented foliage, Yellow umbels. On fractured limestone. 56253.15 (W) Coconino Co., AZ, 6100ft, 1860m. From waxy, gray-green, dissected foliage arises a few globular flower heads which mature to fruit literally the size of golf balls. Cymopterus montanus (Apiaceae) (5x10,Z5,P,C,4:8w) ................................................. 40 seeds / $3.50 56678.39 (W) Grand Co., CO, 7800ft, 2378m. Flowers not seen here but are probably yellow. Cynanchum laeve (Asclepiadaceae) (250x150,Z7,P,C,3:6w) ............................................ 40 seeds / $3.00 10254.17 (W) Llano Co., TX, 2100ft, 640m. Was listed as Asclepiadaceae sp. for several years but now I feel confident of this ID. 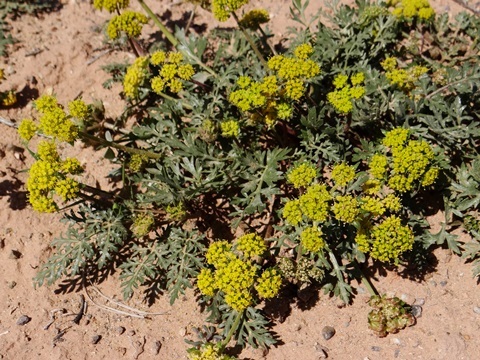 Very wiry, prickly stems with attractive heart-shaped leaves flecked with darker green. Chunky seed pods about 4" long and 2" wide.